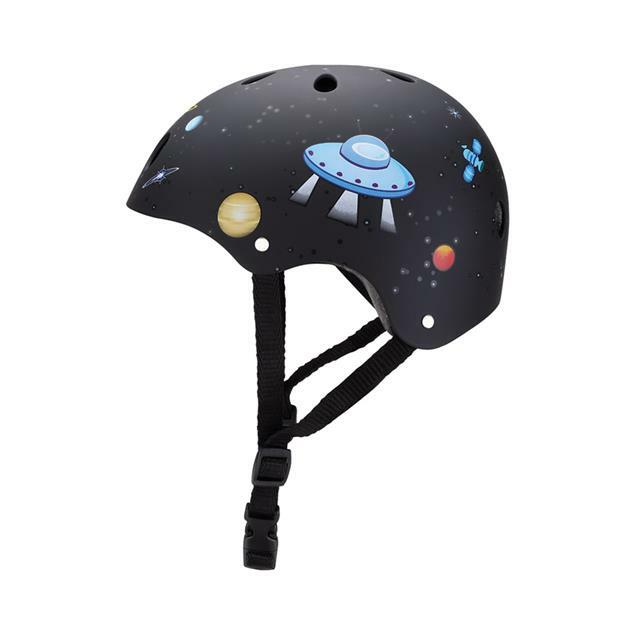 Helmet comes in size XXS-XS, which fits heads that are 48-51cm. 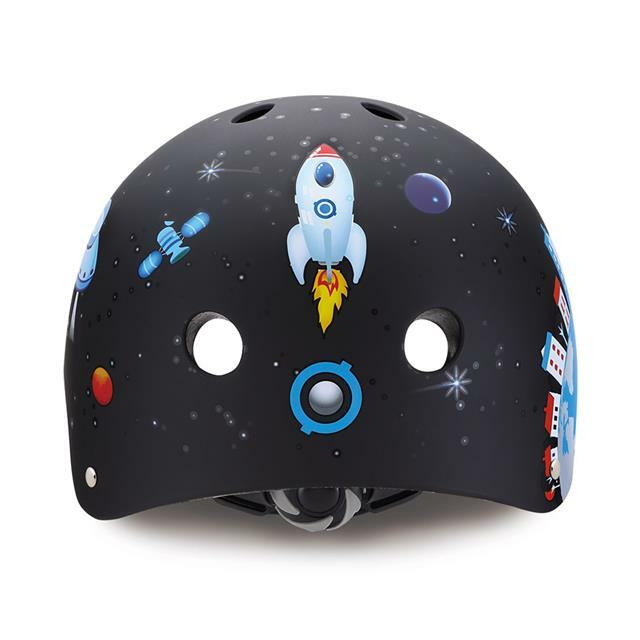 Globber helmets for children have a strong resistant EPS structure with ABS shell and 7mm sealed foam pads for maximum protection and a comfortable fit. 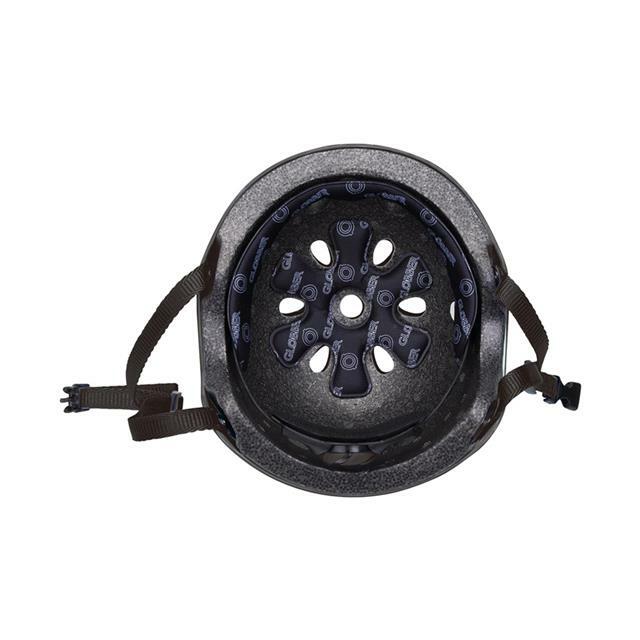 Includes 11 air vents to provide maximum cooling.